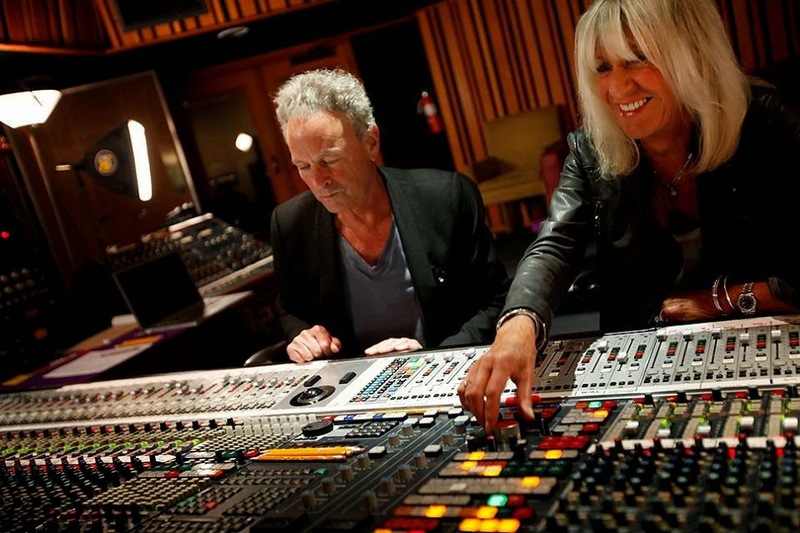 Lindsey Buckingham and Christine McVie are ready to take their new Buckingham/McVie record on tour. The duo, two parts of Fleetwood Mac’s most popular lineup, will hit Boston’s Blue Hills Bank Pavilion Wednesday, June 28th. No word yet on whether or not other members of Fleetwood Mac will join the pair onstage. Tickets go on sale Friday, April 14th at 10:00 AM. Fleetwood Mac members Lindsey Buckingham and Christine McVie have announced their first duel concert. The duo, who have been recording an album together, will play Chateau Ste. Michelle Winery in Woodinville, WA., on July 19. Tickets start at $59 for lawn seats. Buckingham and McVie began writing songs for a new Fleetwood Mac record three years ago, but Stevie Nicks‘ resistance to recording new music led the pair to record the songs on their own. Buckingham McVie is set to drop later this summer. I want to purchase the new album as soon as possible!!!!!!!!! I just pre-ordered the CD. I'd love to see this sell a million copies. I got mine, I cant wait!